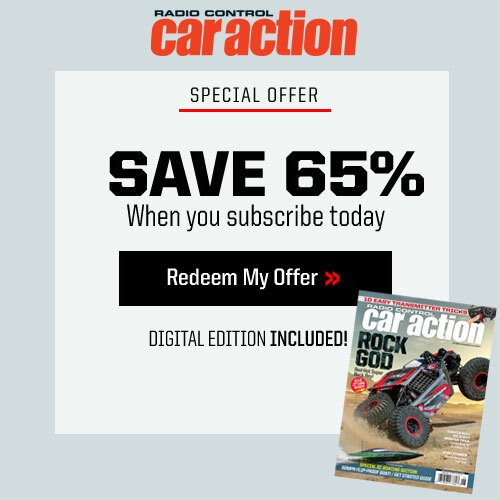 One of the leading brands of the RC industry – Speed Passion, has introduced the new “APP” for the Apple IPhone, IPad and IPod Touch user. 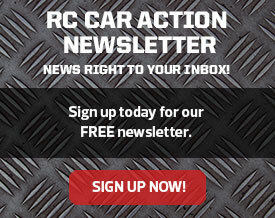 The new application called “RC CAR A1”. 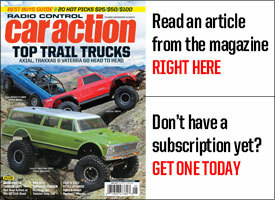 It is an application that works with almost all of the RC CARS in the market plus more. It feature stop watch and lap counting features. Mechanic can find it useful by helping their driver recording their lap times and report their lap times in real time. Gear ratio for brushless system is always a headache for a lot of racer. 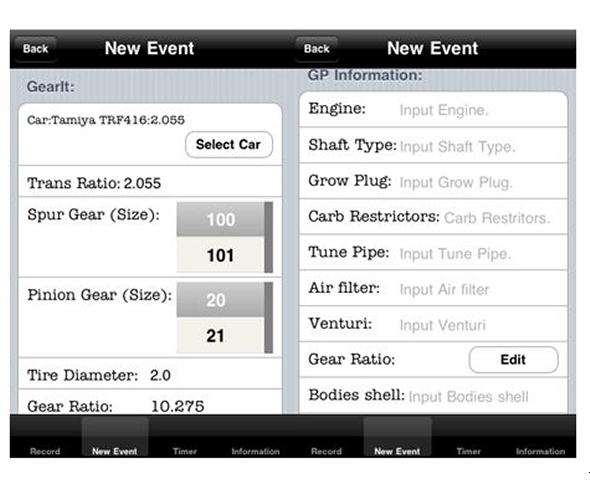 With the new APP, calculating the final drive ratio of your vehicle will be done in seconds. RC CAR A1 APP stored almost all of the industry top brand of RC car’s internal drive ratio and picking your vehicle from the APP will take no time at all. 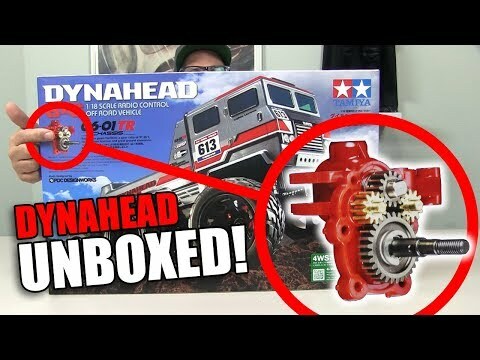 Insert your spur and pinion gear and RC CAR A1 will give you the final drive ratio instantly. That will save you time and effort so you can concentrate on the race. 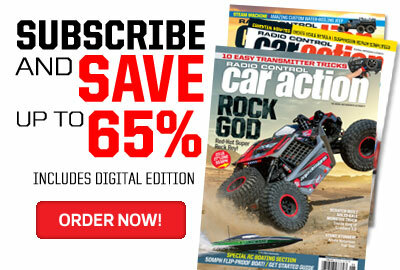 Racing RC cars without chassis setup does not get you anywhere. 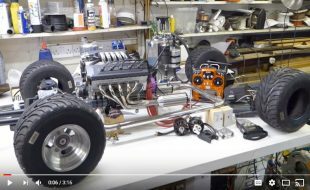 RC CAR A1 also featured chassis setup feature. 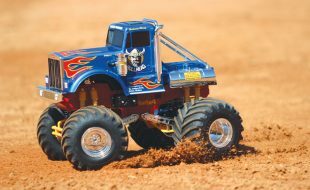 That allows you to save your favorite setting for the specific track and condition with almost all of the RC industry top brand name of chassis to choose from. Saving them on the IPhone and share it with other is no longer a timely process. 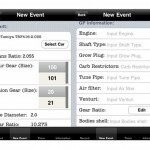 RC CAR A1 APP also feature NITRO CAR version, so setting up gearing ratio, rollout, and nitro cars are all under your fingertips. It has custom button for the future chassis that is not listed right now to cover all the new vehicles. 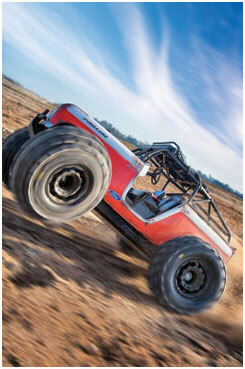 The new APP has covered most of the ON ROAD and OFF ROAD vehicle including DIRT OVAL in the future APP development. 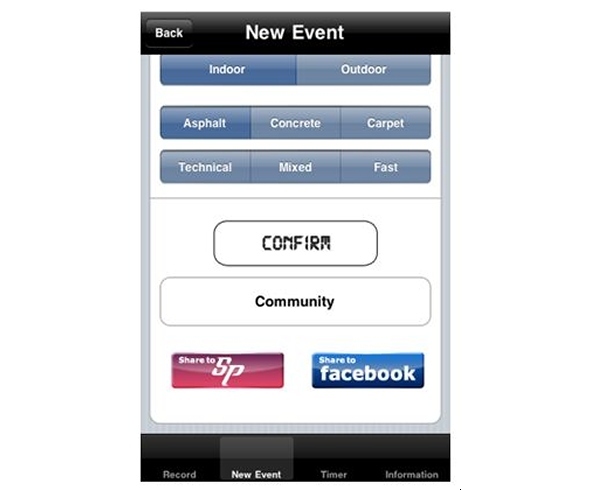 RC CAR A1 APP also feature ESC setup features. Just like car setup feature, you can save your favorite Speed Passion ESC setup, gearing and track condition under this APP. 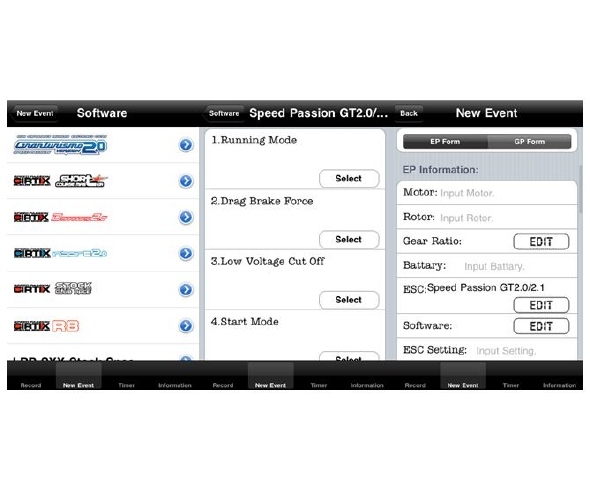 RC CAR A1 APP features full line of Speed Passion Speed Control from GT2.1 ProStock to Cirtix Club Spec ESC setup sheet. Choose the ESC of your choice and input your setup within second. 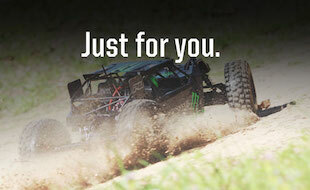 RC CAR A1 APP also take care of those who use other brands ESC like LRP and TEKIN and have all the top brand name of RC ESC for you to choose. You can create your own ESC setting by simply using “Create New ESC” function for your specific use. The best part of this APP is all your favorite setting and information, can be shared instantly with others via the IPHONE itself to Speed Passion website, or to Facebook. 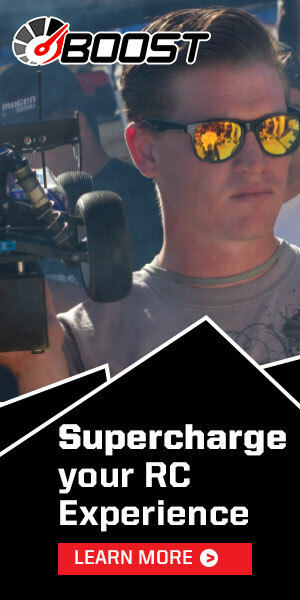 Just one push of the button, and it will be posted onto the Speed Passion website and Facebook of your choice. 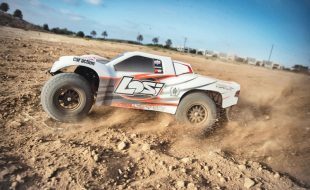 Future development on the RC CAR A1 APP will include ESC software update and adjustment for all Speed Passion ESC – “International Patented”. These are only some of the feature that you will find on the future RC CAR APP. More of them are coming.